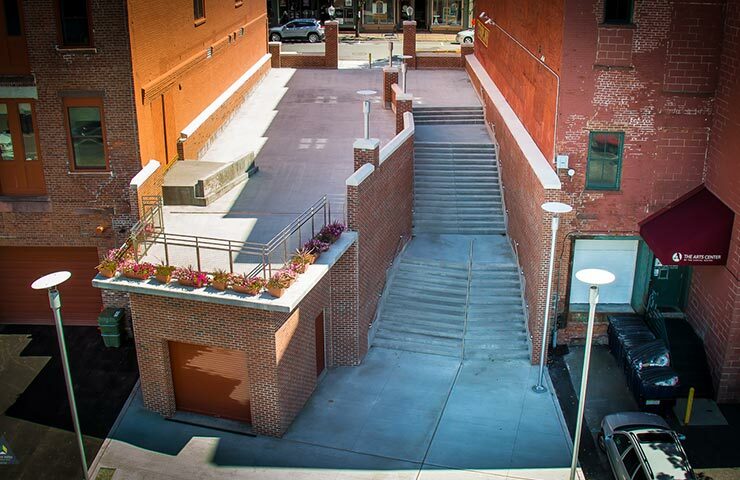 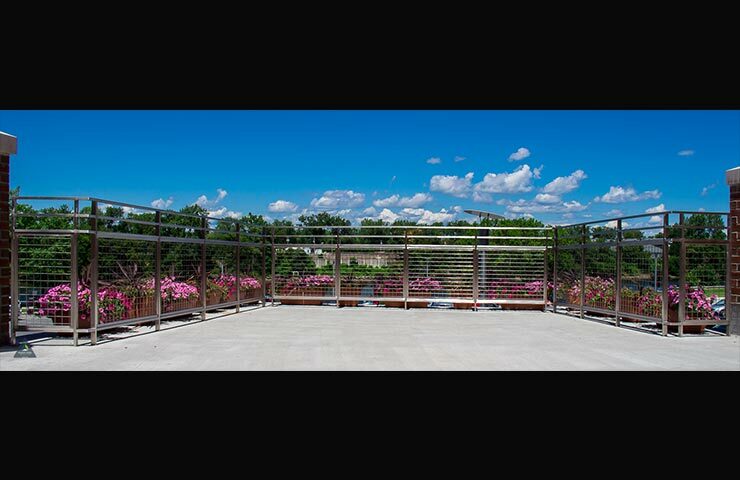 Troy Riverfront Plaza Stairway - Hoosick Valley Contractors, Inc. 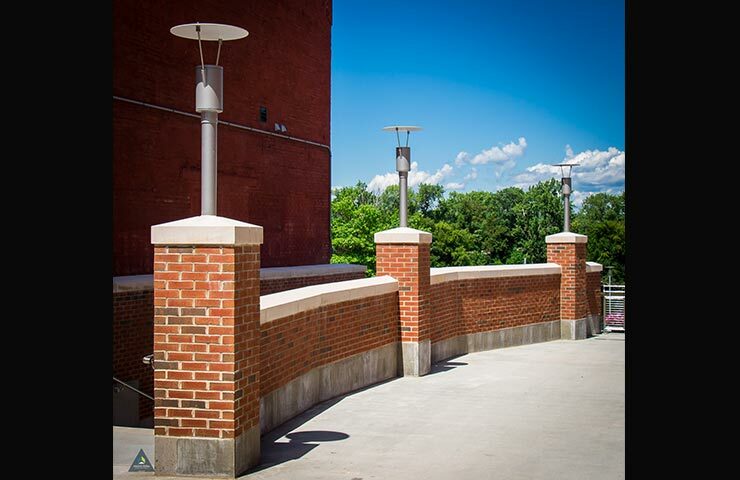 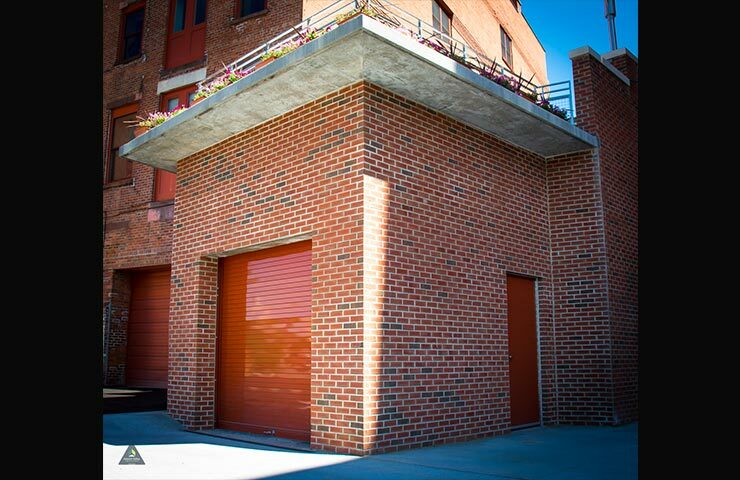 This project included the complete demolition of an existing parking deck and the construction of a new park access platform and stairway. 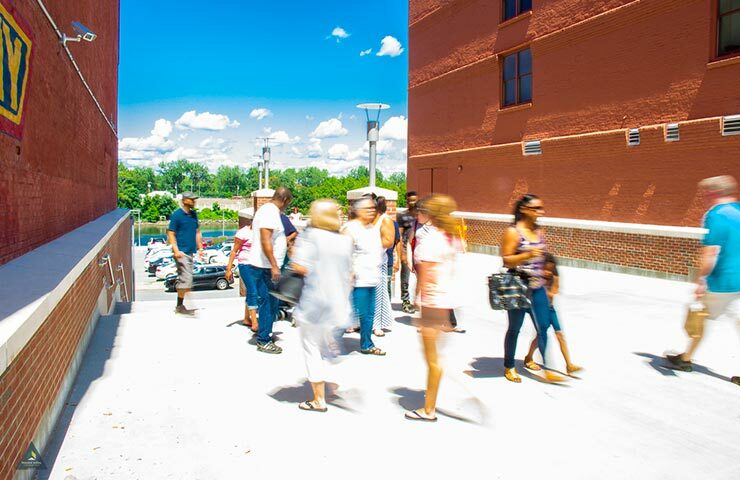 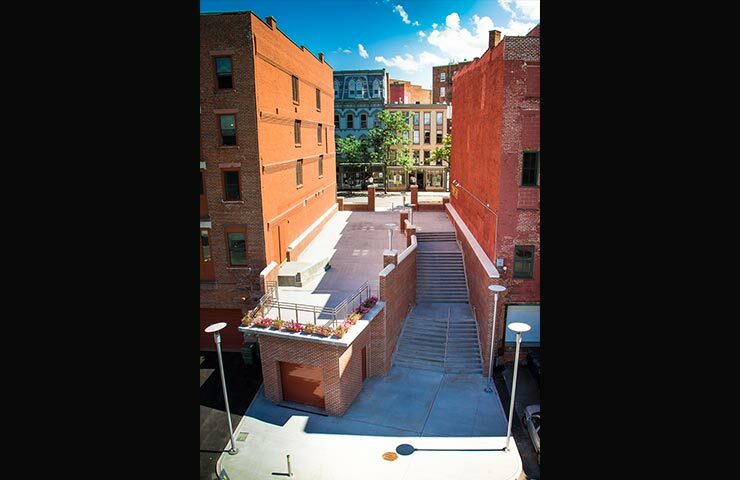 The new stairway connects Troy’s downtown business district with Riverfront Park and the Hudson River waterfront. 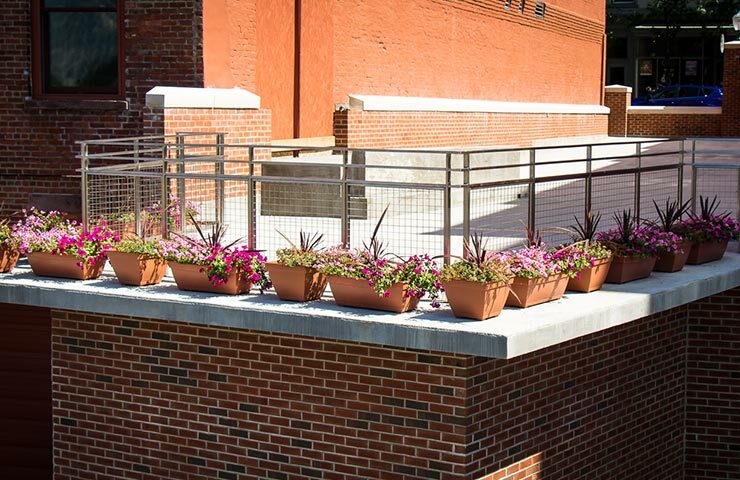 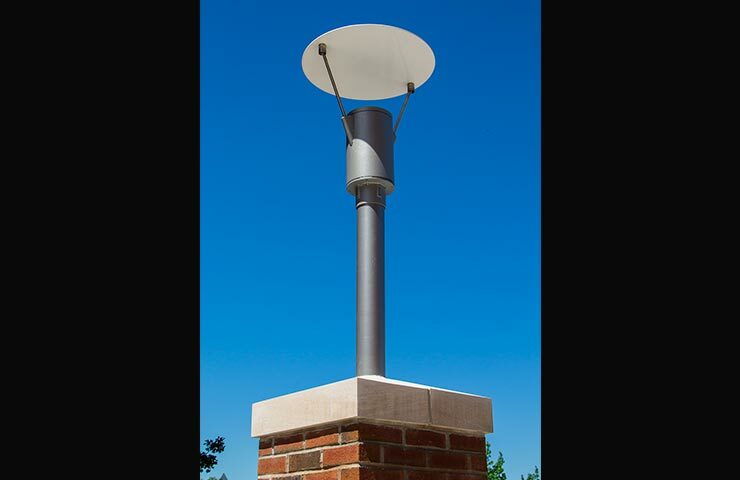 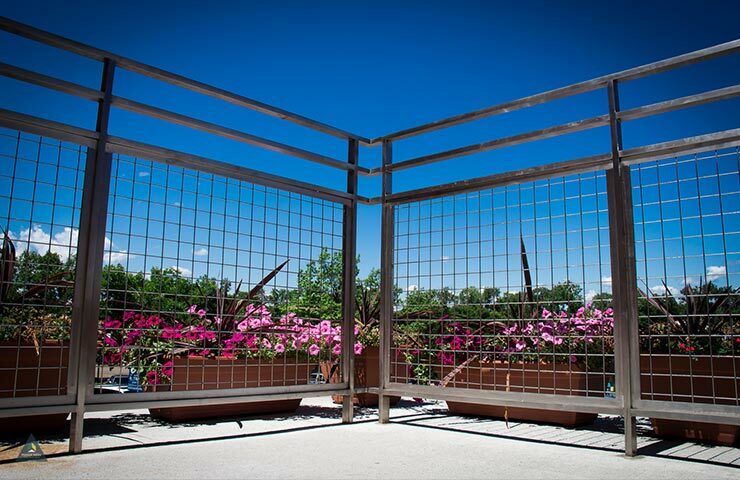 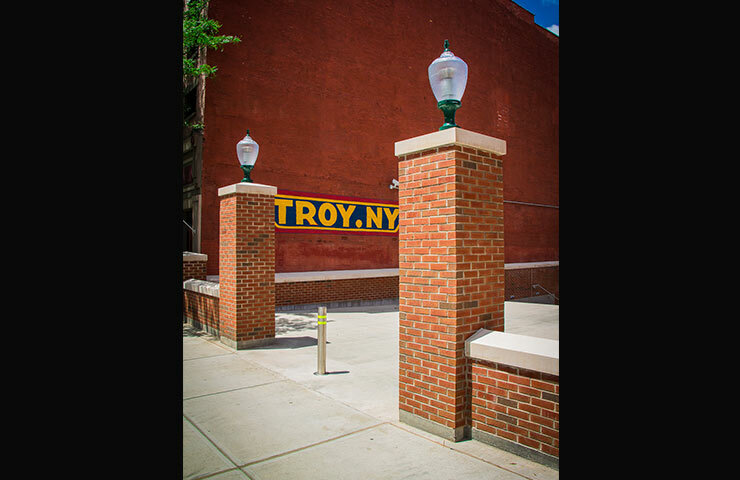 This project played an important role in the City of Troy’s revitalization efforts by transforming a vacant unused space into a key element to encourage visitors and residents to explore the city’s downtown and expansive waterfront areas.